OPEN SAT April 13, 2-4. 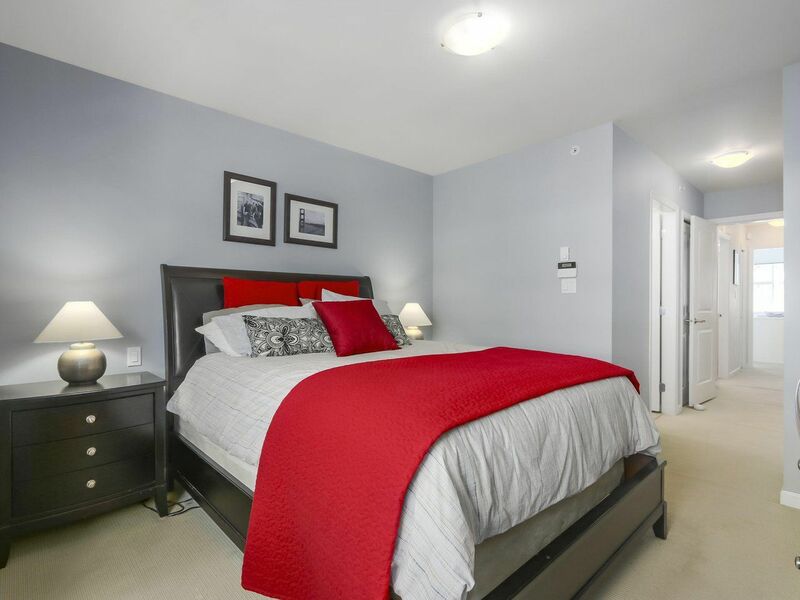 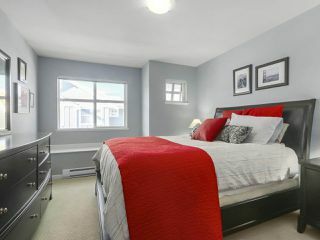 PRIME LOCATION @ "COOPERS LANDING" T/H Community! PRICED TO SELL!Check out the value here! 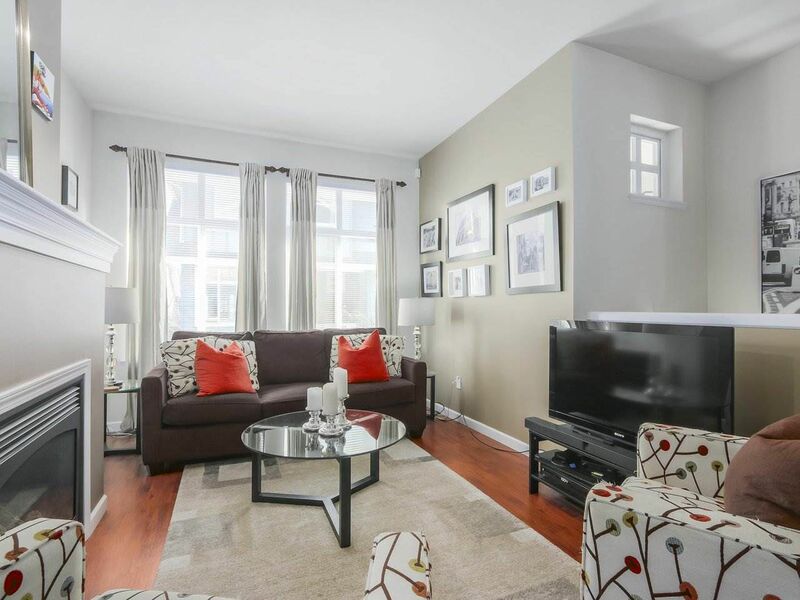 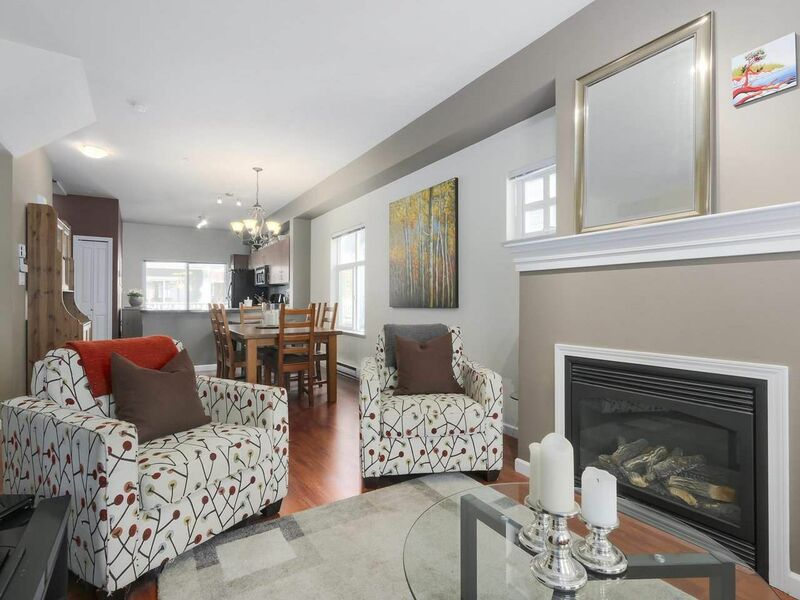 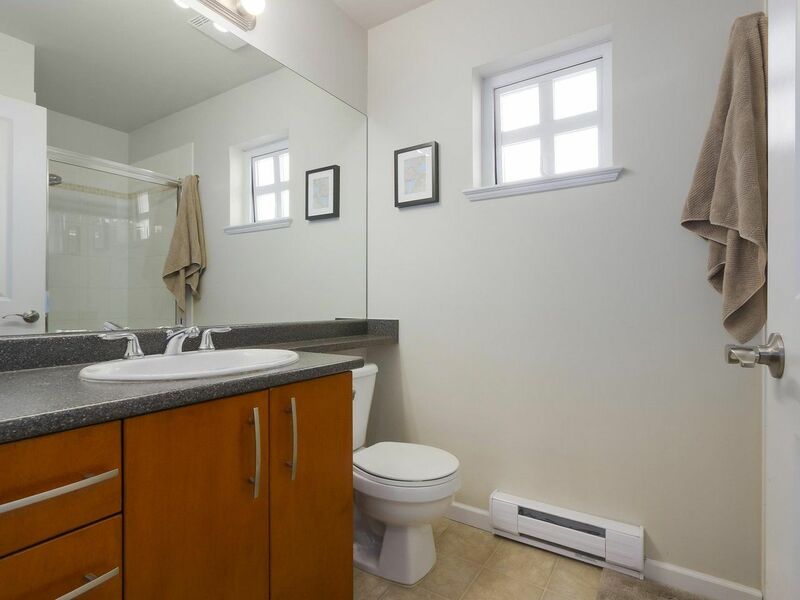 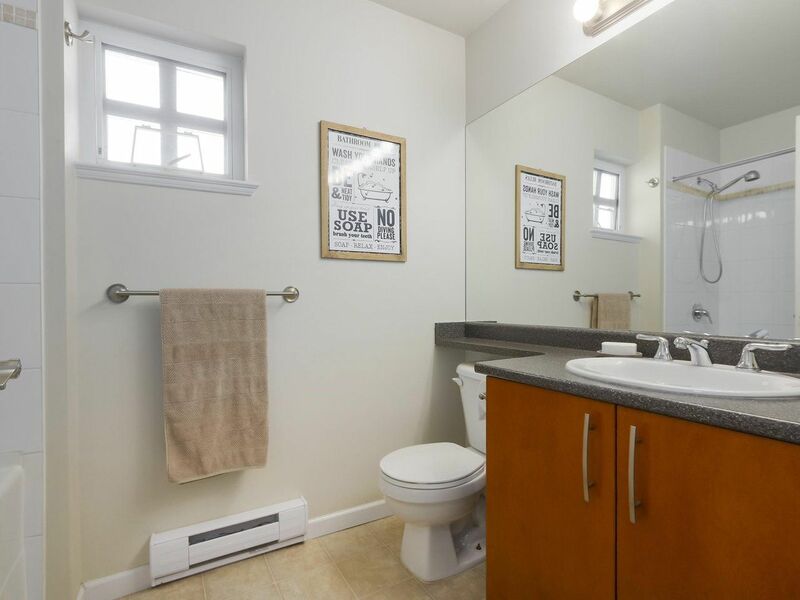 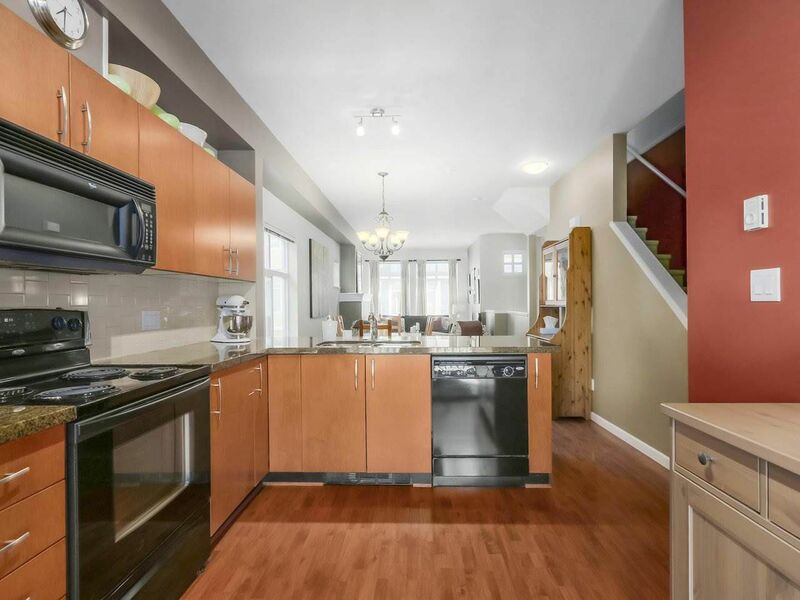 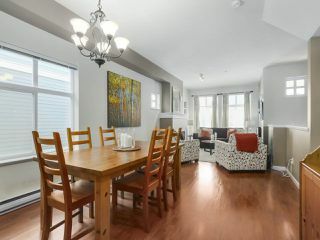 This great family home features 3 BD's up/ Master ensuite + 2nd full bath up. 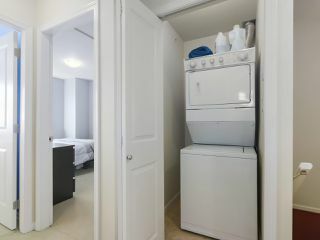 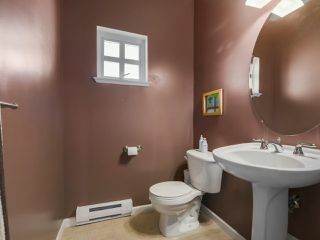 Main floor with open concept kitchen/ guest bath, L/R with cozy gas F/P. 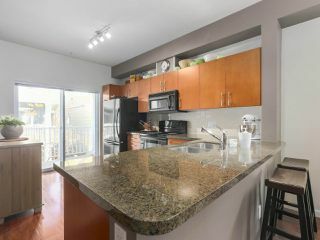 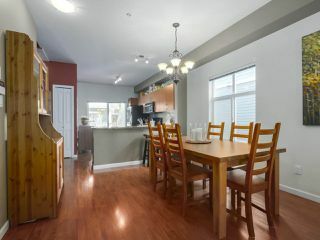 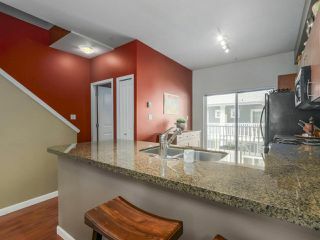 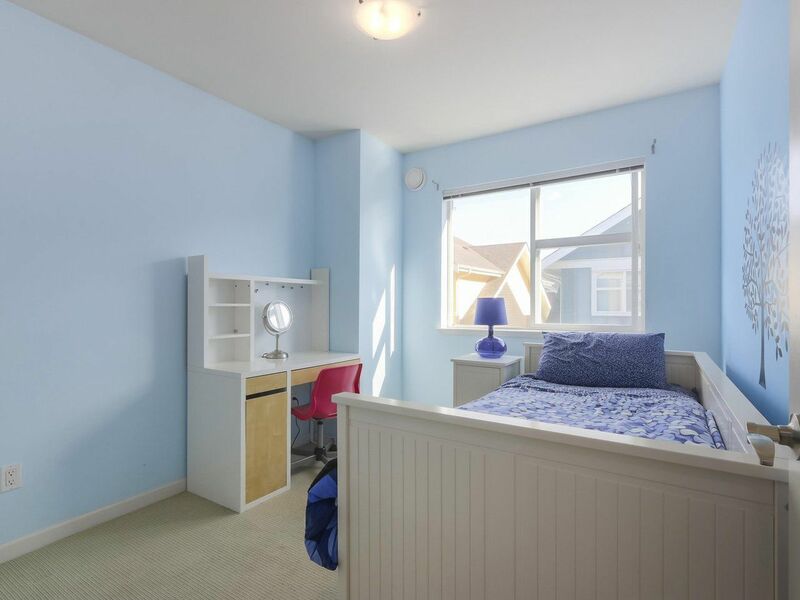 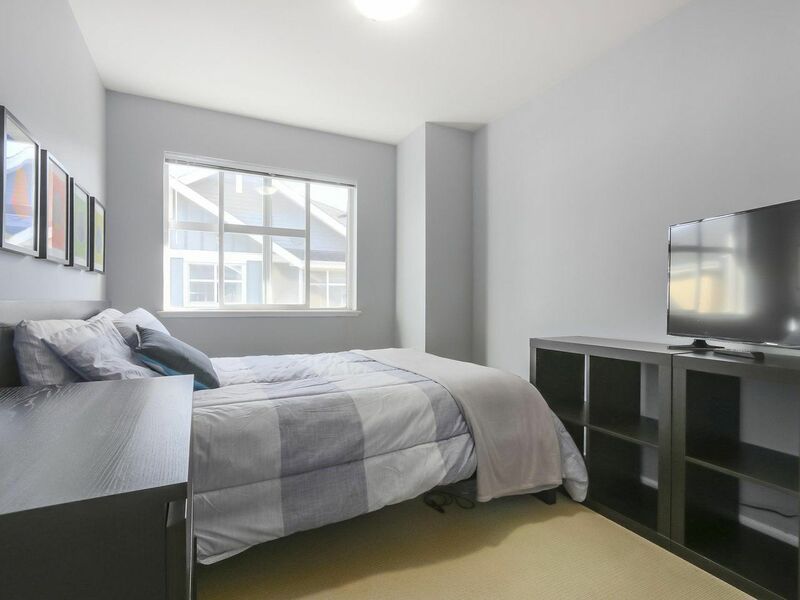 Balcony off kitchen for summer BBQ's .Great double tandem garage with Flex Rm- out to large covered patio & fenced yard- perfect for kids & pets.It's neat & tidy, clean& fresh can accommodate a quick completion. 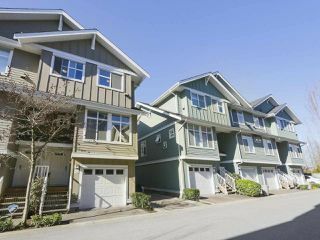 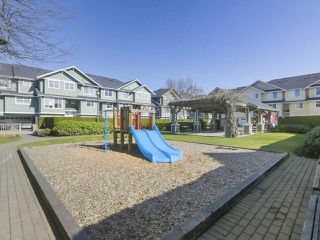 Walk to Outlet Stores, Walmart, Lowe's, Community Center, Waterpark, Middle & Elementary Schools- Plus QTQ ferry to downtown Quay, N.W. Kids enjoy a common playground & visitor parking for your guests. 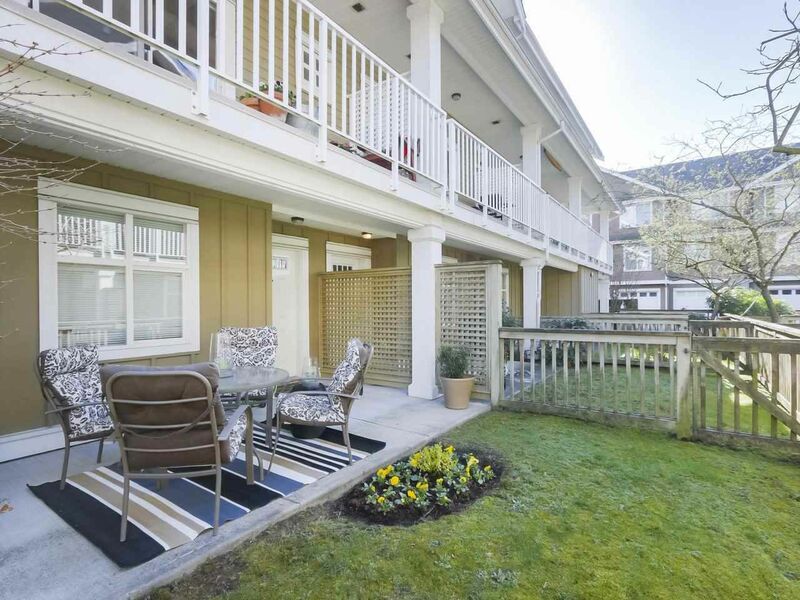 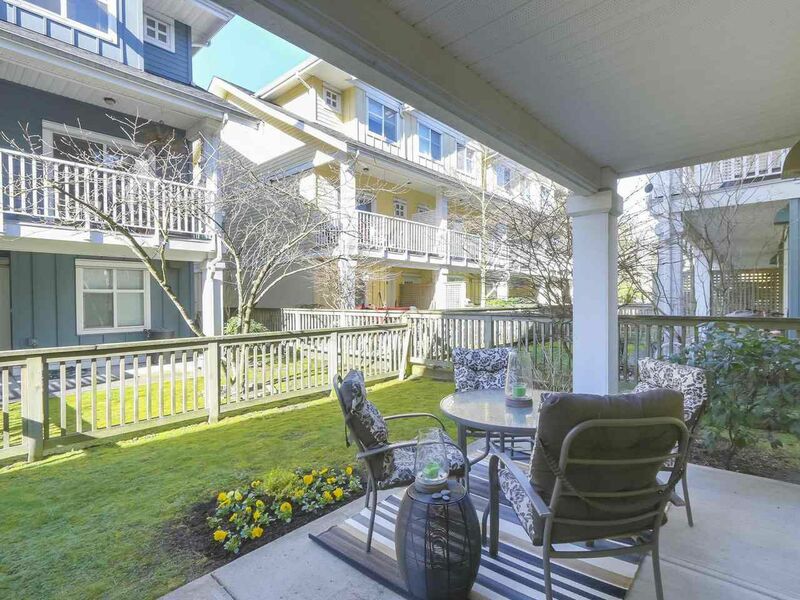 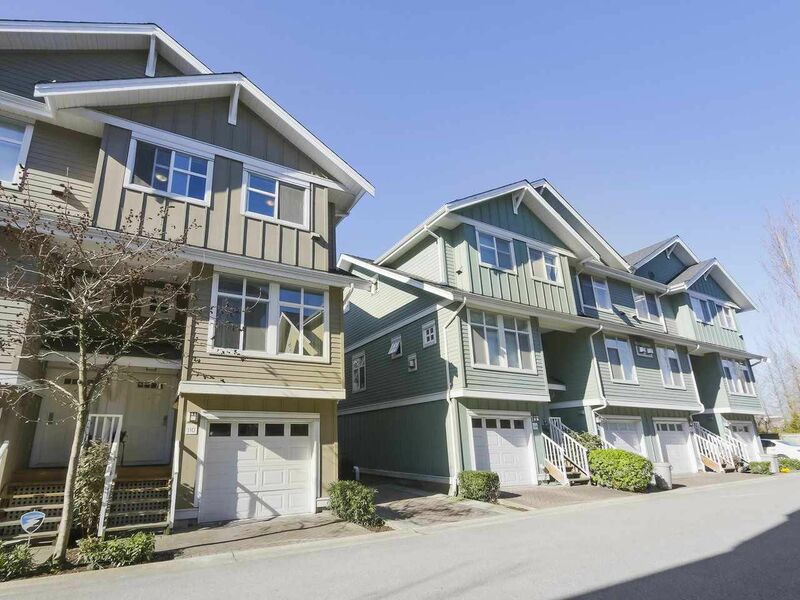 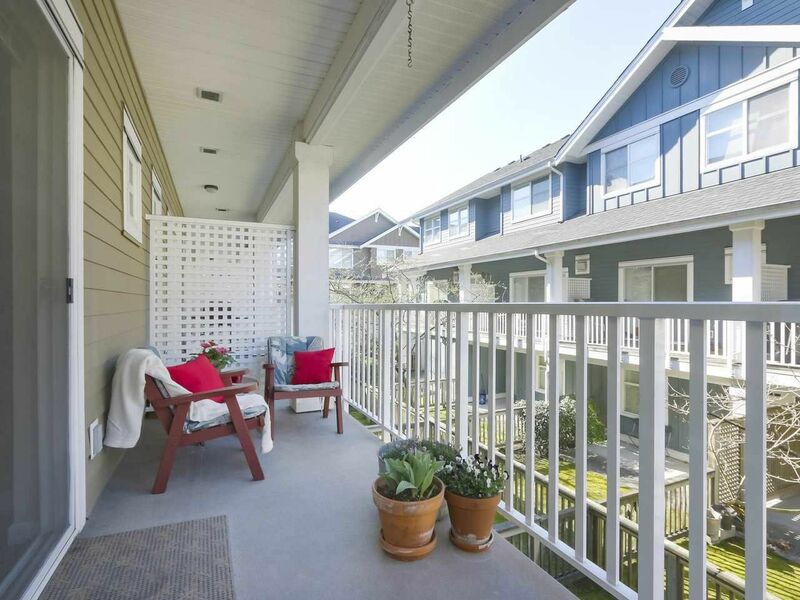 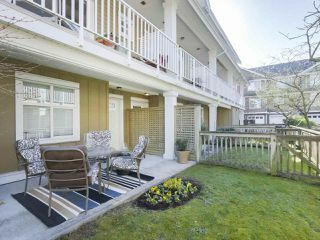 Super easy transit to Richmond, freeway & Bus right out front- with a direct route to 22nd St. SKYTRAIN in 5 mins!